Julie Kohner presented Voices of the Generations on May 18 – 19 to three schools in the Salem-Keizer district. The presentations were made possible by a generous contribution from a member of the Salem community. Julie with Cynthia Richardson, Principal of West Salem High School. Julie speaking to students at West Salem High School. Julie speaking to students at North Salem High School. 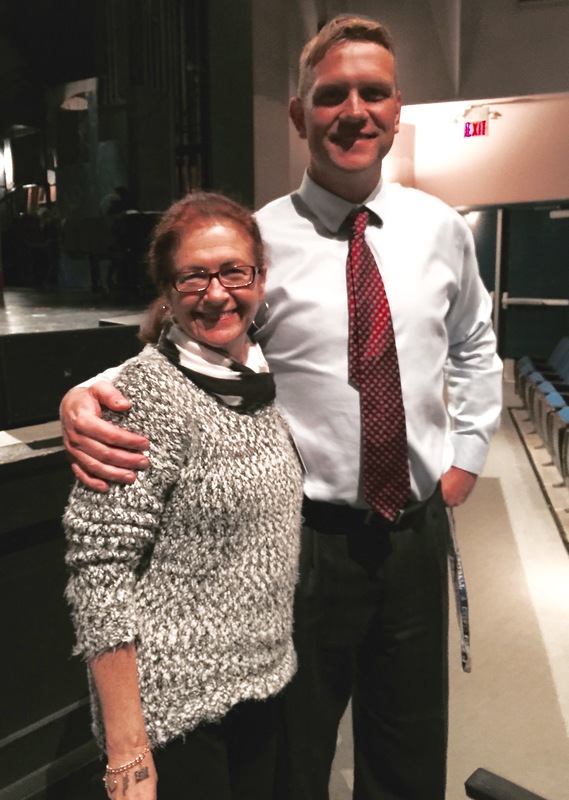 Julie with Erik Jespersen, Principal of McNary High School, Salem Oregon. Julie speaking to students at McNary High School.